Driver Fell Off A Clip And Miraculously Survived! Watch! What you are about to witness in this video is a heart-pounding moment of a driver who fell off a clip. 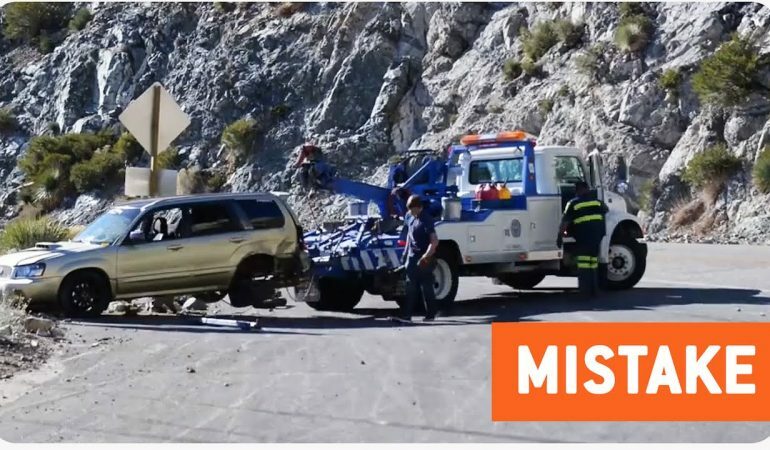 Everything was captured by his dashboard camera and based on the video, you can clearly tell that despite of the fact that he is driving on the side of a mountain, the driver is still running in high speed which is definitely not advisable. The car went out of control and slid all the way to the cliff. It could have been a fatal accident but the driver was lucky and miraculously survived the accident. Watch the video below! 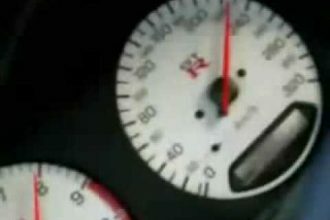 Skyline GTR Launch 0 – 320Kmh! What A Beast!! !